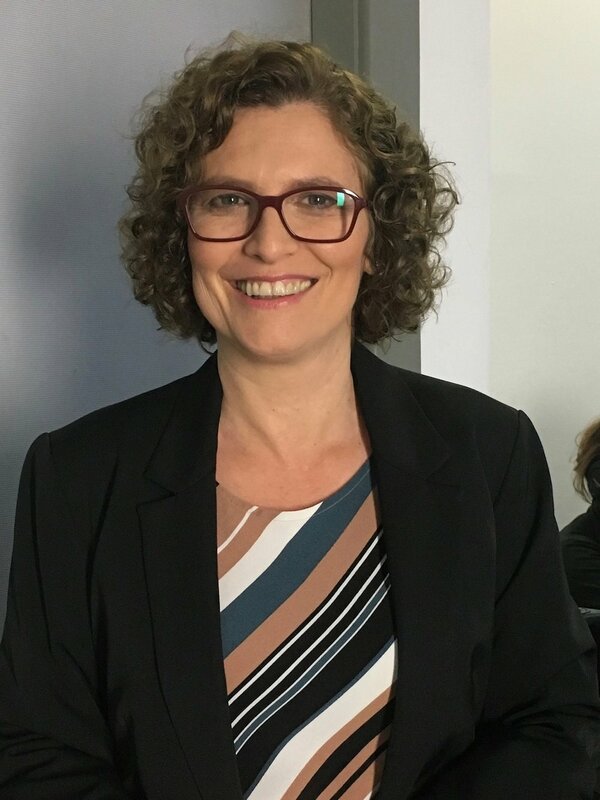 Ana C. Gales is professor of Infectious Diseases and head of the Laboratory Alerta at the Division of Infectious Diseases, Department of Medicine at Escola Paulista de Medicina, Universidade Federal de São Paulo, Brazil. Dr Gales’ research has been focused on the molecular epidemiology of multidrug resistant bacteria and study of mechanisms of bacterial resistance to clinically significant antimicrobials. Dr. Gales is a full member of the Technical Chamber on Microbial Resistance in Health Services (CATREM), with the purpose of advising the Brazilian Health Surveillance Agency (ANVISA) in establishing standards and measures for monitoring, control, and prevention of antimicrobial resistance in Brazilian health services. She has also served as general coordinator of the Brazilian Committee on Antimicrobial Susceptibility (BrCAST).